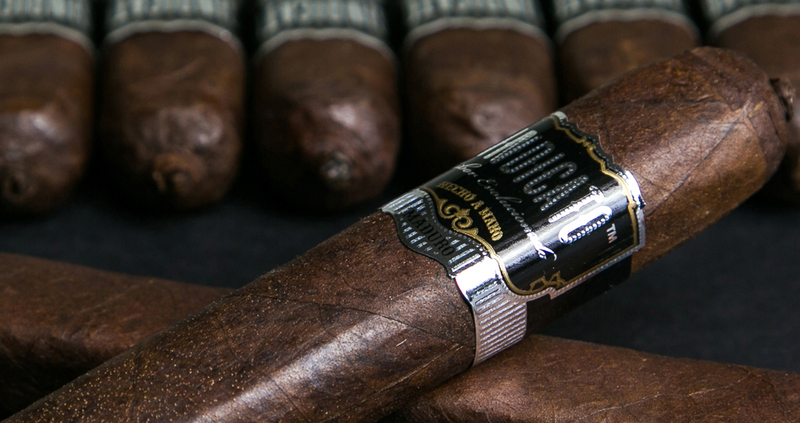 The new Sindicato Maduro is a square-pressed cigar with an unfinished foot and is crafted with a beautiful, San Andrés Morrón wrapper. A square-pressed Nicaraguan Puro crafted with a limited, shade-grown Corojo wrapper from Eduardo Fernandez in Jalapa, Nicaragua. 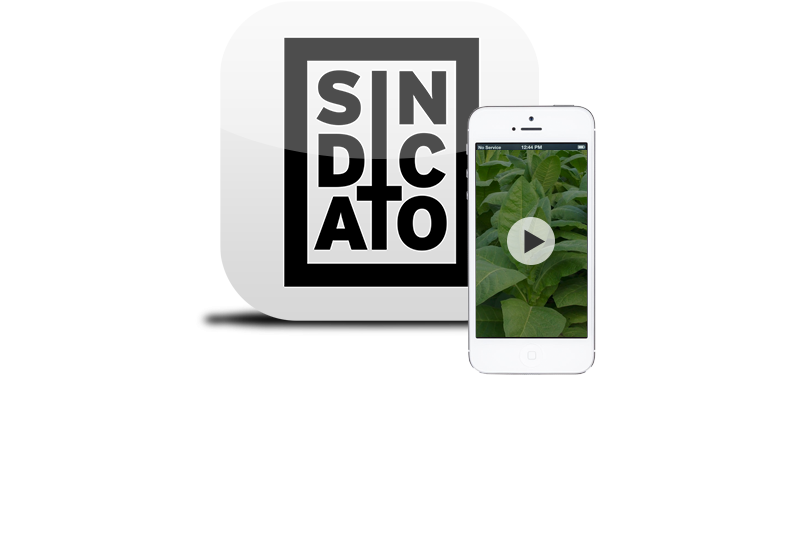 Download the SINDICATO APP on your phone. 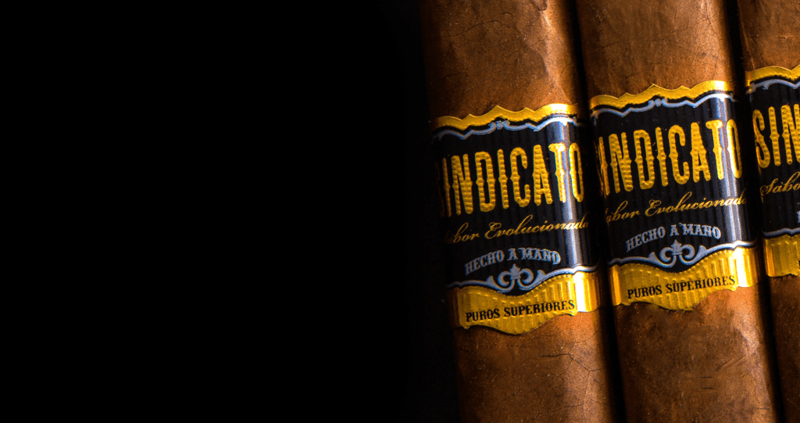 Open the app and point it at ANY Sindicato logo or cigar band. View photos, sign up for promotions, and watch video of where these perfect blends came together – the beautiful Nicaragua. These are the new blends you go crazy for. The cigars your fingers go back for each and every time you’re in the humidor. Below is a small glimpse of what people are saying about Sindicato around the internet. Hop into the conversation on whichever channel you choose. 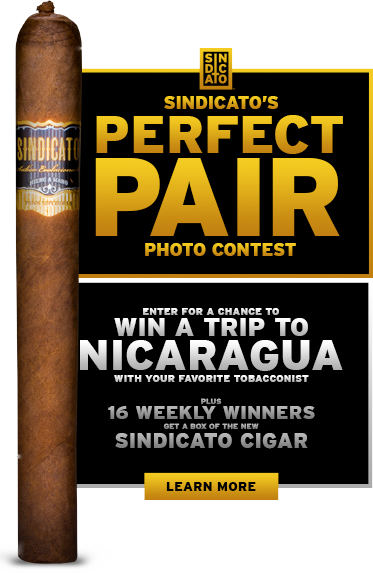 We’d love for you share Sindicato so everyone can enjoy the fine cigars we’re creating. 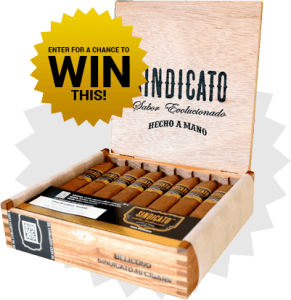 Sign up for our EMAILS and enter for a chance to WIN A BOX of the new Sindicato. Stay in the know about our promotions, giveaways, news, events and more.